Though many of the services that we bring to the city are planned ahead, emergencies don’t provide you with the means to schedule accordingly. This means that bringing quality emergency tree services for the city is something that we need to deliver in order to ensure that your needs are covered. Whether you have suffered from tree damage in a storm, or other affectations have caused your tree to come down unexpectedly, you can count on our experts to bring you immediate response for your needs. 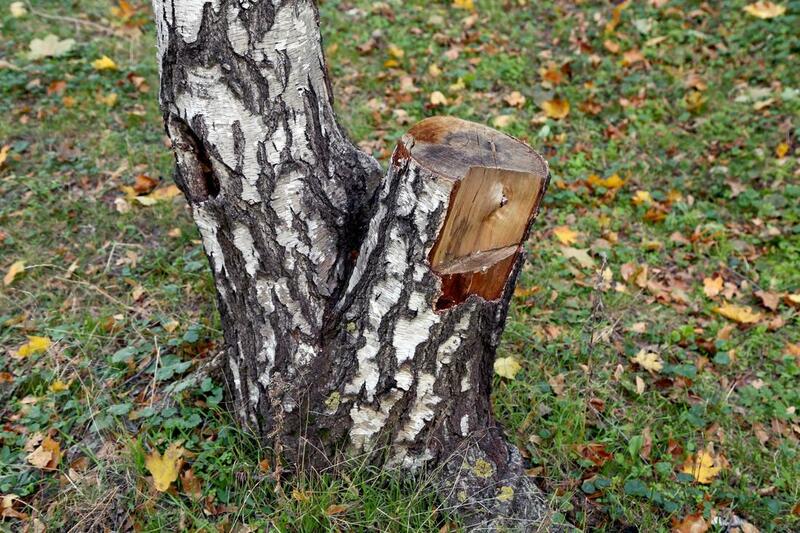 Major damages to the trunk of your tree can cause a serious hazard to your property and when the damages are severe enough, you can find yourself in need of emergency tree removal service. Whether it’s the middle of the day or the wee hours of the night that you notice these particular issues with your trees, you can count on Rome Tree Services to be there with the tree care service you need. We aim to bring you the best in local tree removal companies and a way in which we do so is being continually available to provide results. Heavy branches that have suffered damages or breaks can bring hazard to your property that needs to be dealt with effectively. When calling in your local tree cutting specialists, you have the means not only to remove these issues from your property but to do so in a way that is beneficial to the health of your trees and ensures that you can still depend on it for long and healthy growth. When you need emergency tree removal or any type or tree removal service, our Rome tree care professionals will deliver more than just a standardized offering, you can depend on Rome Tree Services to get the job done. Storms have the capability to deal all levels of damage to your trees and having the capability to combat issues they present is important. Whether you’ve lost branches, have suffered damages to the trunk or limbs or any other potential problems, making the call to our tree service in Rome will provide you with the tree analysis you need as well as the treatments to deal with damages sustained all in one visit. No matter the level of damages you have suffered on your property, you always have the quality of Rome Tree Services available to provide you with results you can depend on. Providing emergency tree cutting services to the city of Rome means being available to handle emergency situations when they arise, and these issues aren’t on the clock. This means that our experts need to be available to get to your property and provide you with relief no matter the time of day that problems arise. Whether your tree topples over in the middle of the day, or storm damage has wreaked havoc on it during the middle of the night, you can be sure that a quick phone call to the experts at Rome Tree Services will provide you with the results you’re looking for.